Cute Takeaway Box Paper Clip. 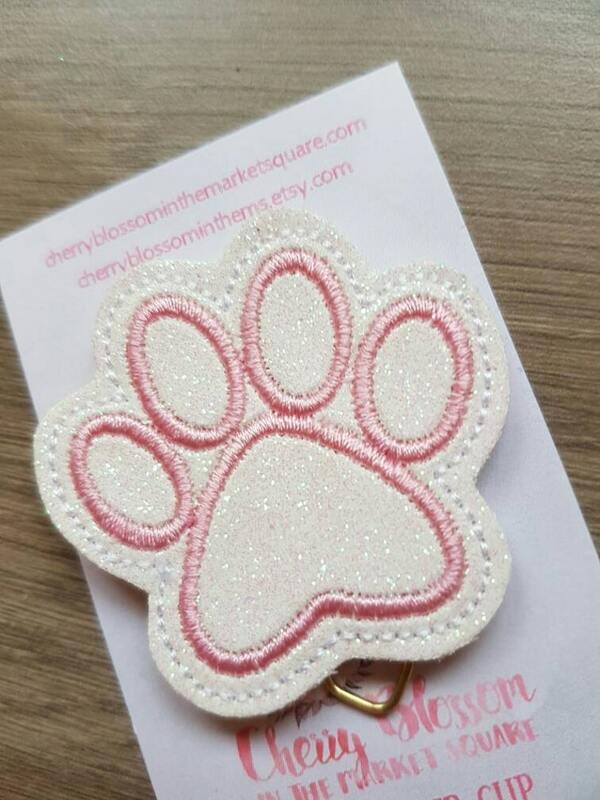 Love the paw print paperclip!! This is so sparkly it is lovely. Love the fact that it is an enclosed clip too. Perfect for decorating the inside of a personal planner as well as a page marker.